Episode 18 of Modified Roll, an actual play D&D podcast. 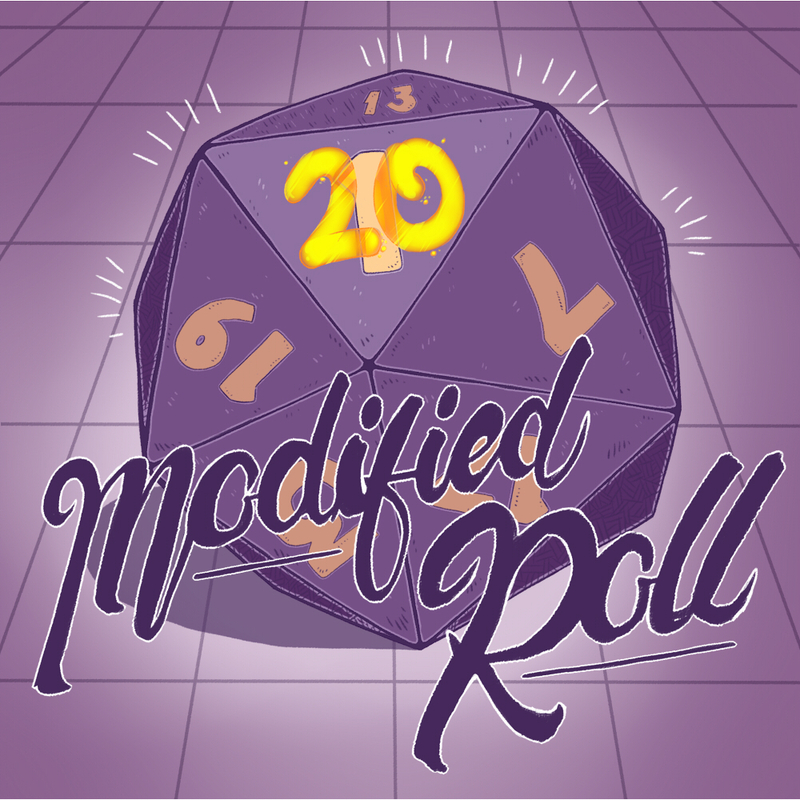 Another all lady D&D podcast that we love, the ladies at D20 Dames deliver a great story, initially running through In Volos Wake with a great cast of characters herded by a wonderful DM who is able to tie their individual stories into a captivating narrative. I'm only finishing up season 1 and have a bit to catch up on still but I'm loving it so far and can't wait to get up to date!